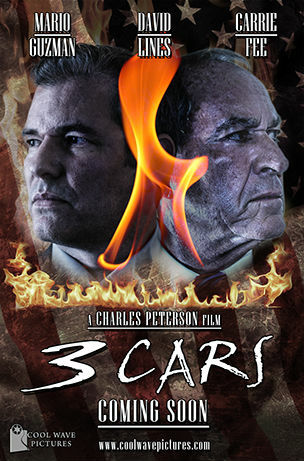 A controversial political thriller directed by Charles Peterson. Information about this film is coming soon. A Cool Wave Pictures release. CHECK BACK FOR SCREENING INFORMATION!